Michael Ross has been teaching emergency medicine since 2010 as a medical contractor to the USAF, Law Enforcement, and State Programs. Trained initially as a USAF Para Rescue-man. Mr. Ross has a diverse background including military experience and urban emergency response. 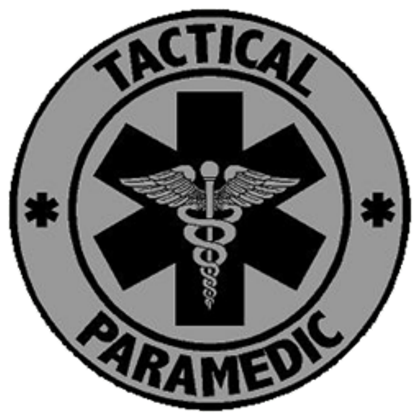 As an experienced instructor he has taught emergency care to law enforcement officers responding to "Officer Down" situations, as well as a variety of Tactical Combat care to military and Tactical Emergency Care in the Public Sector. Currently he works as a Firefighter/Engineer Paramedic and USLA Open Water and Swift-water Rescuer while continuing his tactical response training. 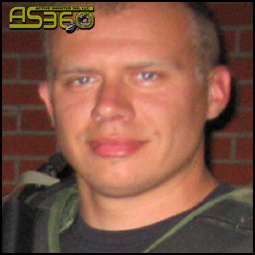 In addition to teaching specialized Tactical Response and Medical care for ASHE response with AS360� Mr. Ross also operates as an affiliate liaison and Services Coordinator. 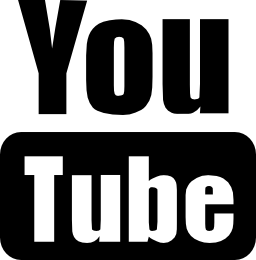 In this capacity he assists our team in finding the best products to prepare your agency for ASHE response as well as securing affiliate partnerships to ensure your company receives the best possible prices through AS360 to equip your organization. 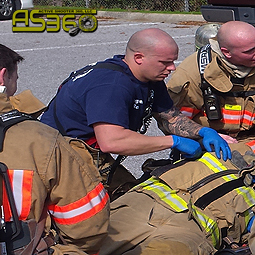 As a highly educated instructor backed with field experience Mr. Ross ensures that AS360 security, safety, and medical response equipment and cache recommendations to your company are of the highest quality and meet the evolving ASHE threat.